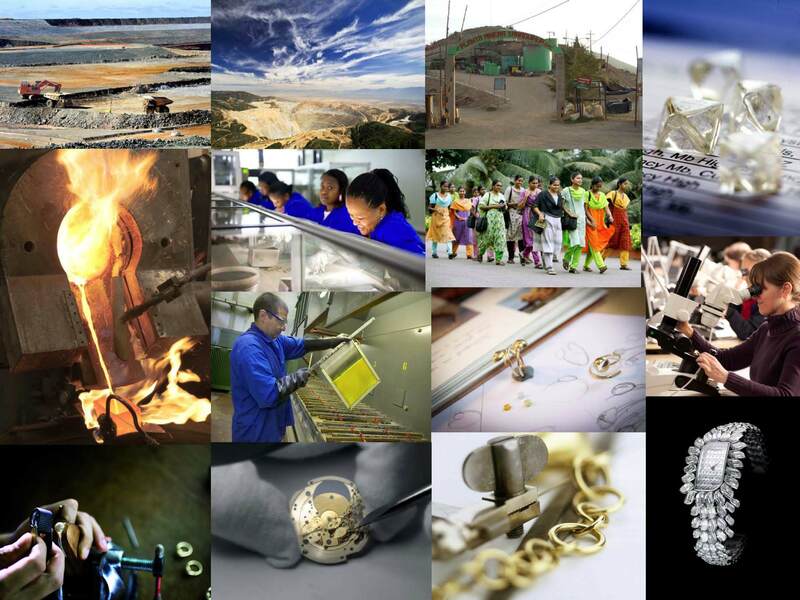 The Responsible Jewellery Council (RJC) is a not-for-profit organization established to reinforce consumer confidence in the diamond and jewelry industry by advancing responsible business practices throughout the diamond and gold jewelry supply chain. This international organization aims to advance the activities of companies operating in the diamond and gold jewelry supply chain, guiding them towards greater responsibility and integrating them into an ethically, socially and environmentally conscious network. The prime method for doing so is the RJC certification system: a benchmarked, global standard for the entire industry and consequently a mark of excellence in the activities practised throughout the supply chain. Certified organizations have proven to be operating in an ethically, socially and environmentally responsible manner. The AWDC is a trade association member of the RJC, and in this capacity provides support and assistance for small- and medium-sized diamond companies in Antwerp willing to voluntarily adhere to the RJC principles.